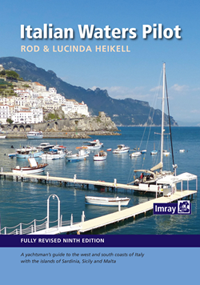 'Italian Waters Pilot' is the only guide for yachtsmen in English that covers the coasts of the Tyrrhenian Sea, Sardinia, Sicily, the Ionian 'heel' and Malta in one volume. This new ninth edition contains numerous revisions throughout, but in particular the text, plans and photographs have been completely overhauled. There are a large number of new and amended plans and Rod Heikell has taken a lot of care to research the details of marine developments. Where it has been available information is given on proposed changes and extensions to yacht harbours. Marine reserves are now an important feature of the coasts and off-lying islands, particularly in Sardinia and Sicily, and this edition provides updated details of the latest regulations. 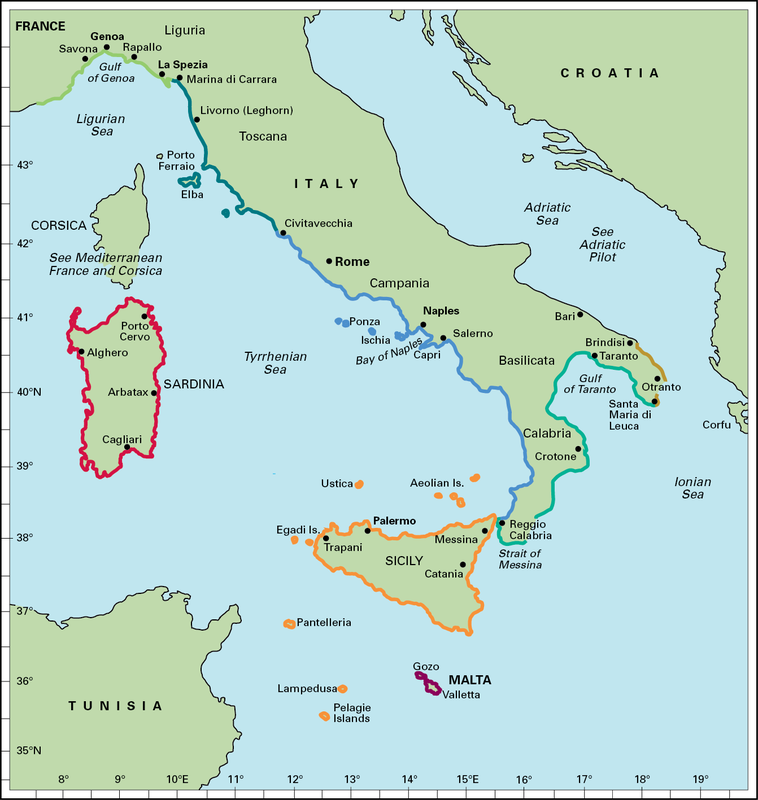 'Italian Waters Pilot' is the last word on the area for yachts cruising there and on their way between western and eastern parts of the Mediterranean. Rod Heikell has also authored companion guides on France, Greece and Turkey which are acclaimed as the best pilot books currently available. Recommended by the Royal Cruising Club and The Cruising Association.